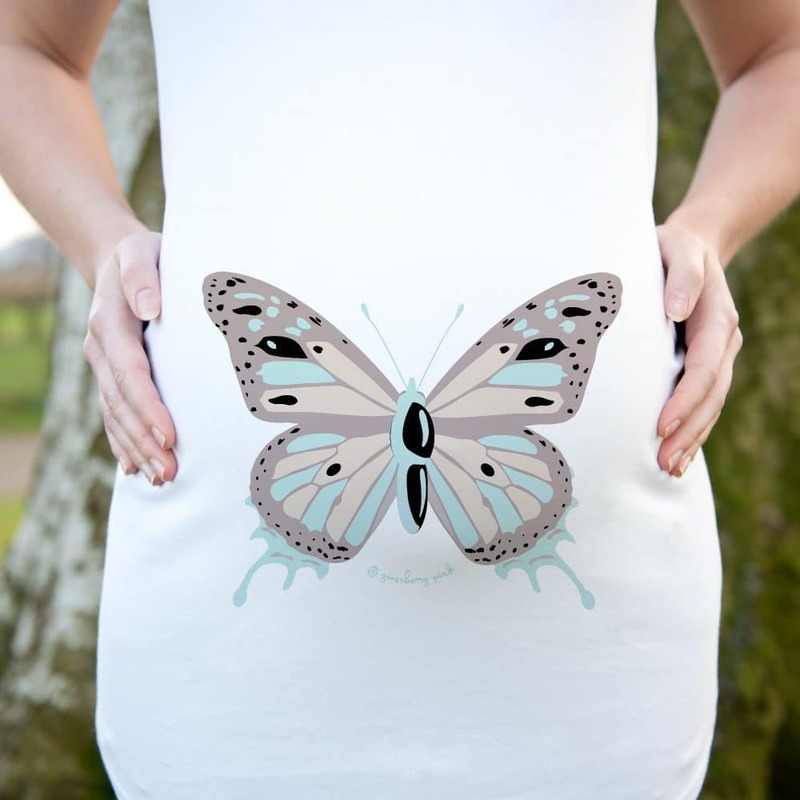 Gipsy, our pretty butterfly design, will capture your heart as it curls its’ pretty wings protectively around your bump. 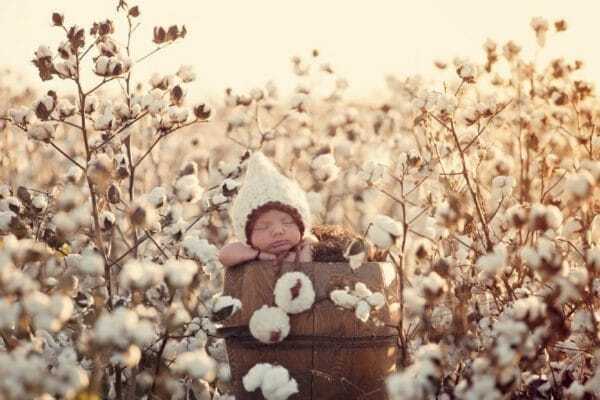 A lovely way to celebrate your pregnant shape. 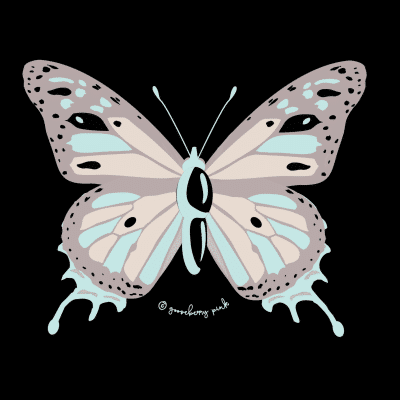 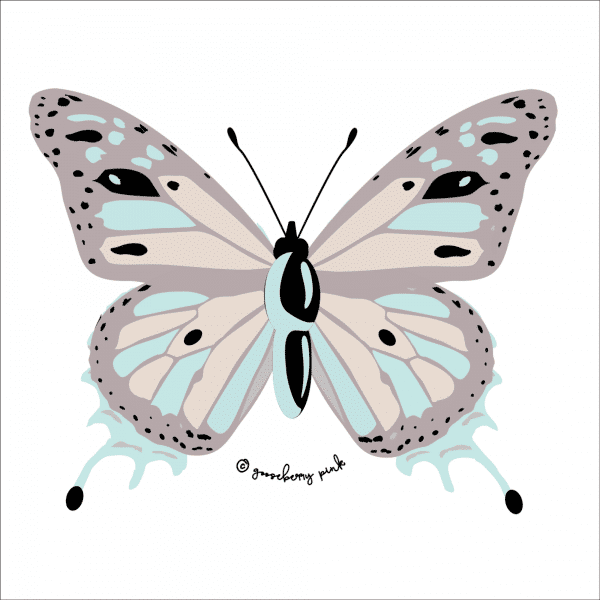 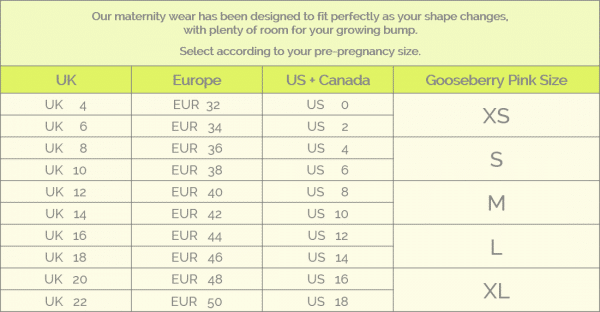 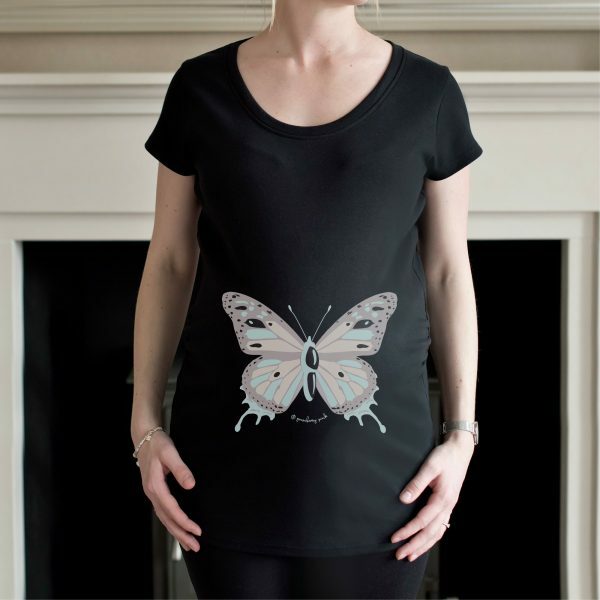 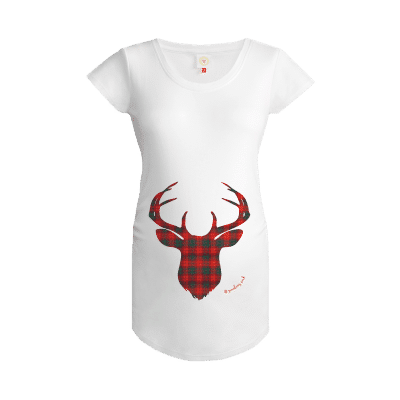 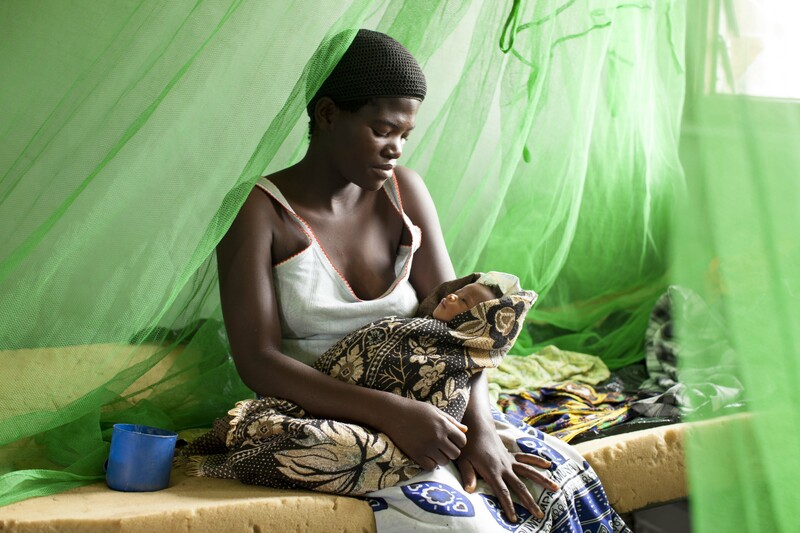 Our butterfly design is also available on our white maternity tops.